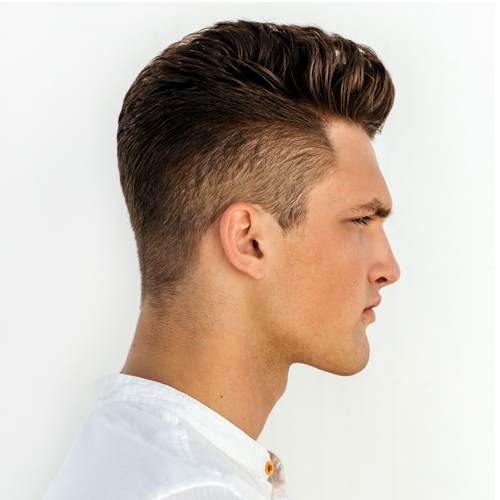 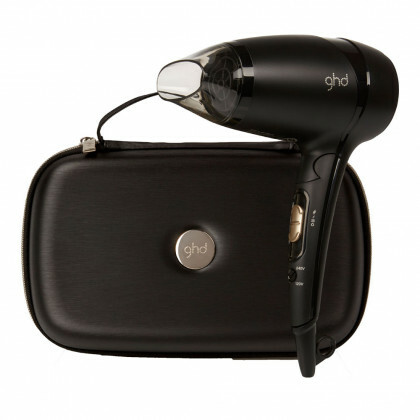 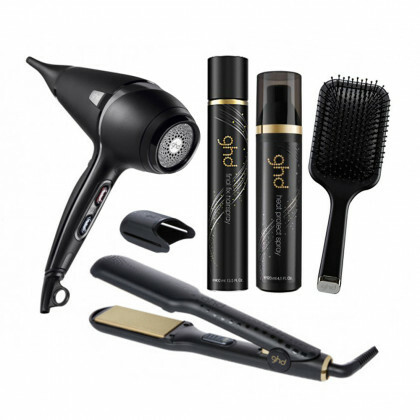 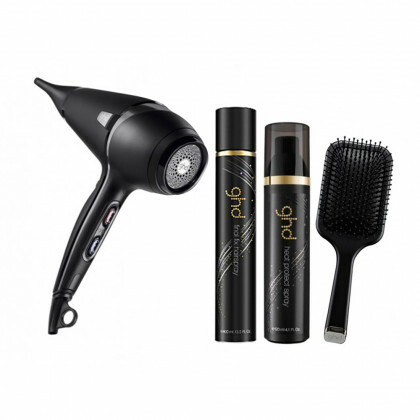 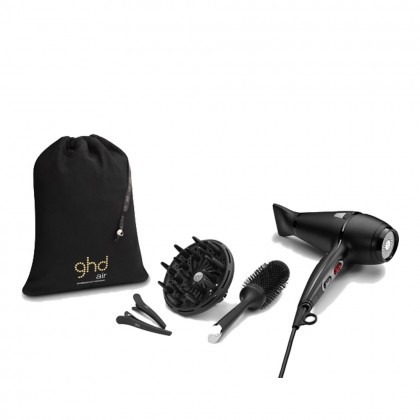 Cut down your styling time with a ghd Hair Dryer. 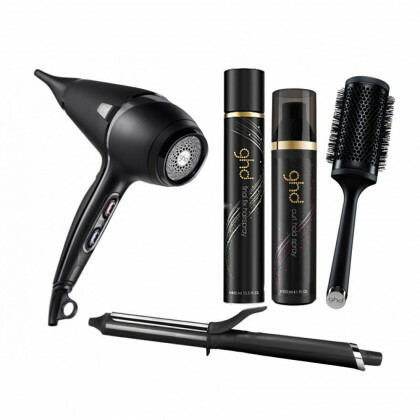 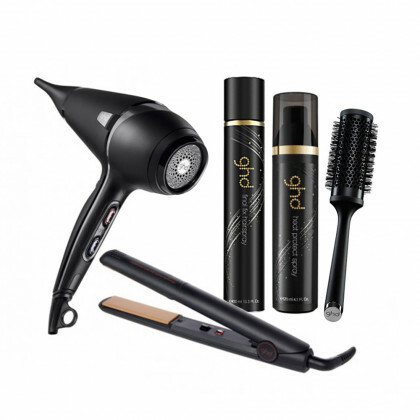 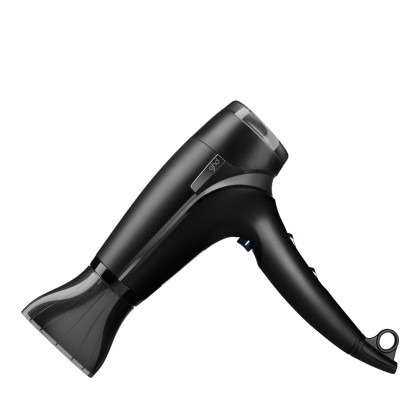 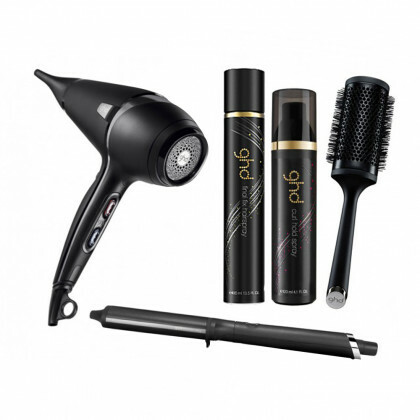 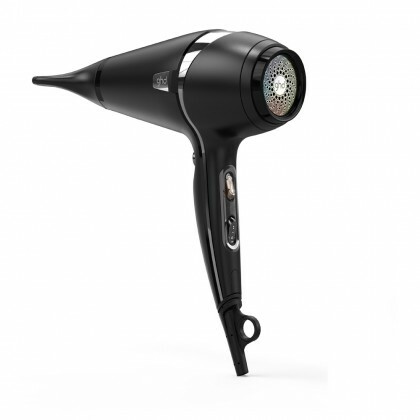 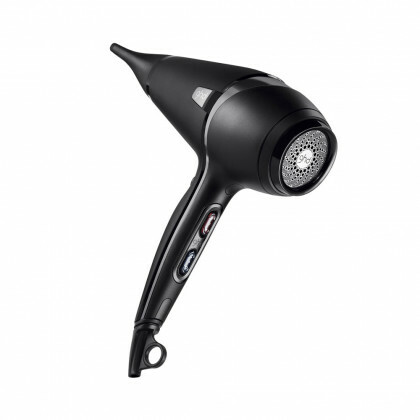 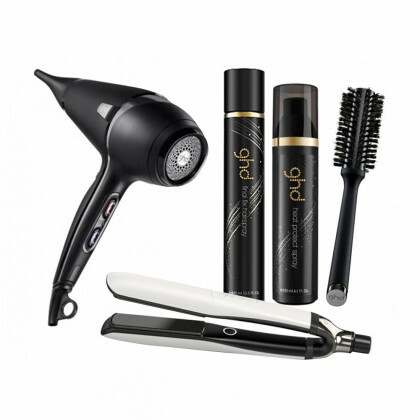 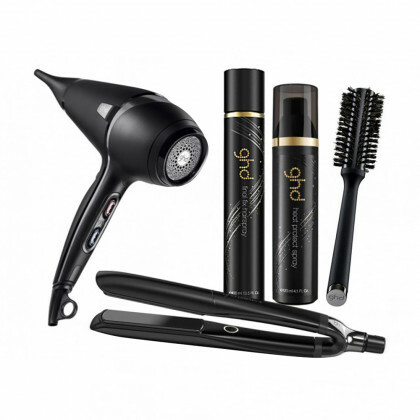 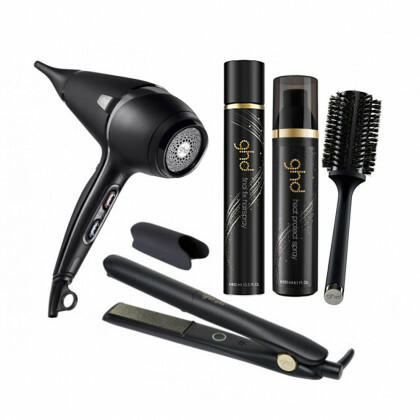 Designed to give you a super fast blow dry without compromising on results, these dryers combine a powerful motor with high pressure air flow so your hair dries quickly and effectively. 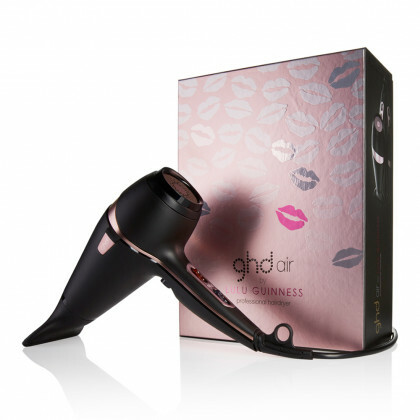 Ideal for creating super sleek styles, a ghd Hair Dryer is stylish as well as practical, and will give you salon professional results time after time.